﻿ The Willows Hotel, Chicago (IL) | FROM $101 - SAVE ON AGODA! "I would STRONGLY recommend this place when you want to be in..."
Have a question for The Willows Hotel? "Nice Hotel, but the staff was wonderful very polite and accommodating." "The room was very clean and the bed was comfortable." "Nice boutique hotel an great location." 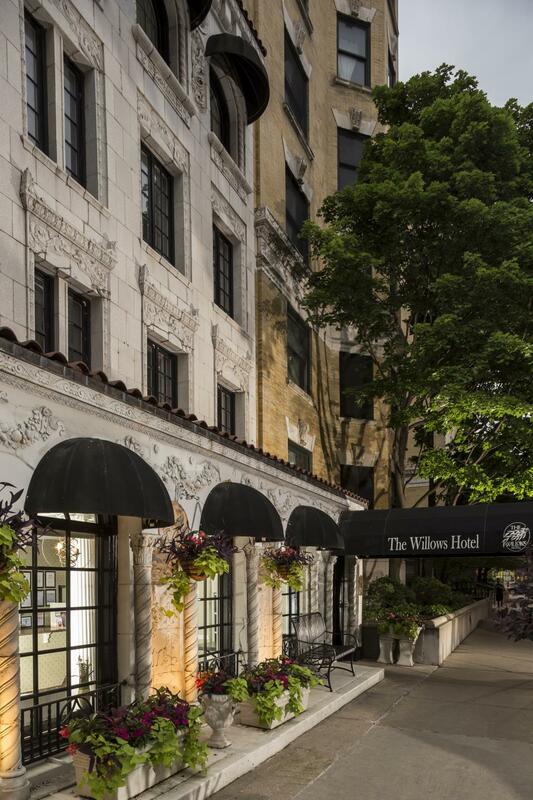 "The Willows was an exceptional option for the type of travel..."
Renovated in , the The Willows Hotel guarantees guests a pleasant stay whether in Chicago (IL) for business or pleasure. Situated only 5 miles from the city center, guests are well located to enjoy the town's attractions and activities. This modern hotel is in the vicinity of popular city attractions such as Toyscape, Aveda Institute, Elks Veterans Memorial. The facilities and services provided by The Willows Hotel ensure a pleasant stay for guests. Guests of the hotel can enjoy on-site features like free Wi-Fi in all rooms, 24-hour front desk, luggage storage, room service, newspapers. 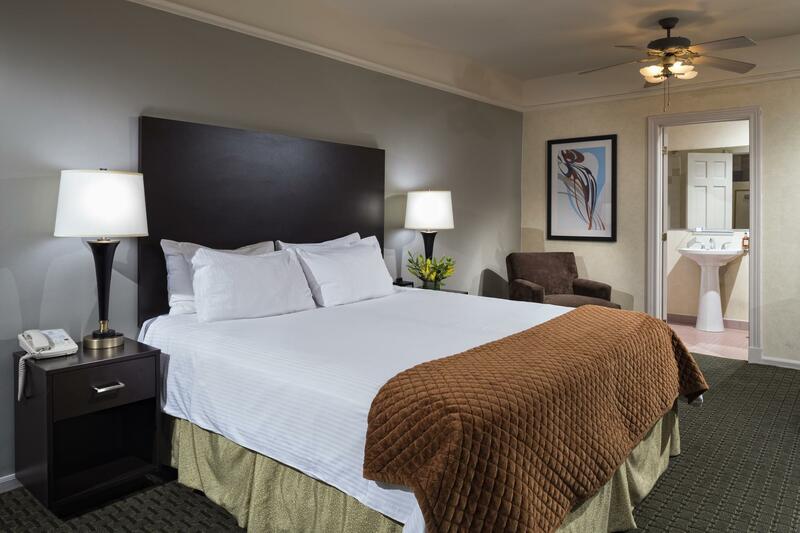 The hotel features 55 beautifully appointed guest rooms, many of which include television LCD/plasma screen, internet access – wireless (complimentary), air conditioning, heating, desk. Throughout the day you can enjoy the relaxing atmosphere of the fitness center. 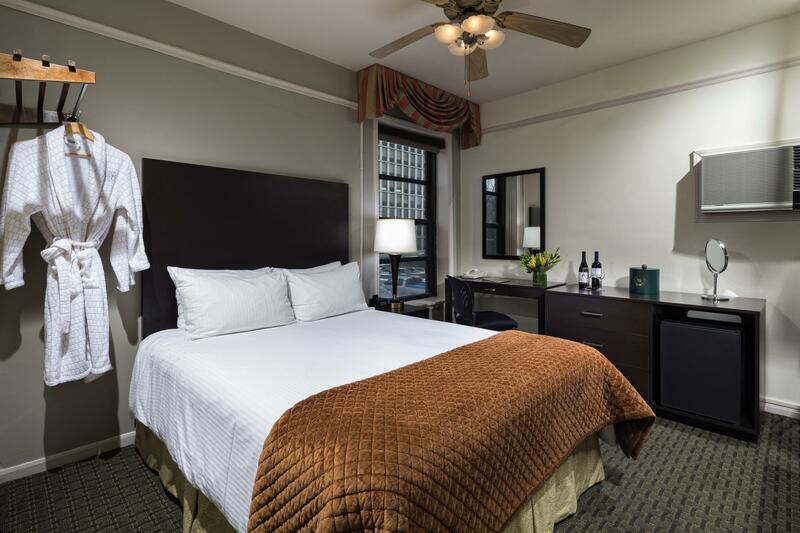 The Willows Hotel is an ideal place of stay for travelers seeking charm, comfort and convenience in Chicago (IL). "Easy access to buses & trains, neighborhood feel & the front..."
Lovely boutique hotel in a great part of Lakeview. Rooms were comfortable and the staff were friendly and helpful. Walking distance to everything you need. The location is great, the staff is great, and it is a good value for the money. But the building is in desperate need of renovation. Cracked tiles in bathroom, inability to control heat, and somewhat dingy. We stayed at the Willows about six years ago and I don’t think any updates have been done. Linens were very clean, bed and pillows comfortable. Also steps from the lobby to the street make it difficult to use a luggage cart (which need to be be replaced). Breakfast seemed ok (we didn’t use) but coffee was very good. A very good hotel but needs some refreshing! I want to Thank you for your feedback about your visit, its greatly appreciated. I want to sincerely apologize for not completely meeting your expectations during your visit. I can assure you that our main goal is that every Guest is satisfied upon arrival and departure. You are a valued customer and your concerns are important, I will definitely pass this information on to the proper people and try to make the necessary improvements. Have a great day. Shower needed to have a little more pressure, but other than that it was great! I want to Thank you for your feedback about your visit, its greatly appreciated. I want to sincerely apologize for water pressure issue you experienced during your visit. I can assure you that our main goal is that every Guest is satisfied upon arrival and departure. You are a valued customer and your concerns are important, I will definitely pass this information on to the proper people and try to make the necessary improvements. We look forward to your return visit. Have a great day. Very old and dated bedroom interiors. Window shades for curtains. Shower not powerful because I couldn't get the diverter from bath to shower to pull up fully. Water never got really hot. Floors are very creaky so you hear every step as a thud from those above. Space heaters in the room and bathroom to ward off the cold. It is probably really a 2-Star hotel. I want to Thank you for your feedback about your visit, its greatly appreciated. I want to sincerely apologize for not meeting your expectations during your visit. I can assure you that our main goal is that every Guest is satisfied upon arrival and departure. You are a valued customer and your concerns are important, I will definitely pass this information on to the proper people and try to make the necessary improvements. Have a great day. The Willows was an exceptional option for the type of travel I was doing. Only a 15 minute ride from downtown, and a fraction of the cost of other options nearby. I will admit, I was surprised at how small the rooms were, but keep in mind this is not your typical commercial hotel, it's much more of a boutique, historic style. The array of snacks and beverage options available in the room were such a treat and very reasonable. The room was very clean and the bed was comfortable. Would stay again! I want to Thank you for your feedback about your visit, its greatly appreciated. We look forward to Hosting you again in the near future. Have a great day. I sat by the window in the lobby while having my morning cup of coffee. I watched people walk by on the sidewalk. It was pleasant. Thank you for taking the time to give us your feedback. We look forward to hosting you again. Have a great day. The hotel was in an excellent location. The staff was nice and helpful. The only negatives are the bathroom in our room was dated and the outlet placement was not convenient. There was a free breakfast buffet which included croissants, bread, muffins, yogurt, and hot coffee & tea. They also offered boiled eggs but those were really cold which made them taste synthetic. I would stay again. Thank you for giving us your feed back, it is greatly appreciated. We look forward to your return visit. Have great day. Great location and parking lot with in/out privileges for $25/day are the only reasons I’d stay at this hotel again. The breakfast is minimal. The mattresses are adequate, bathroom grooms have pedestal sink leaving no place to put toiletries. The aspect that was most irritating was that we had to keep blackout shades drawn the entire time since the room looked into the back balconies and yards of adjacent homes. So if you stay here ask for room on higher floor in the front of the building. Thank you for taking the time to give us your feedback. I apologize for not meeting your expectations during your stay. The Hotel was built in 1922, so it isn't modern by design and its located in a residential neighborhood. I will give your feedback to the necessary people. We hope that you visit again. Have a great day. Juan and Dan were incredible. They let me use freezer space for food I was bringing back, upgraded me to a bigger room and helped with finding gas and parking. I would STRONGLY recommend this place when you want to be in a GREAT neighborhood on Chicago's near North side! Thank you for taking the time to give us your feedback, it is greatly appreciated. We look forward to you coming back. Have a great day. this is a nice place to stay and a good value for the money. However, they have some rooms that are beyond small. We barely had room to turn around, and there was no room for 2 suitcases. I was able to peek into some other rooms that would be fine. Our van did not fit into the parking garage, and the staff on duty when we checked in did not bother to tell us there was another garage very close by. We ended up parking on the street. The air conditioner was terrible - loud and the room never got cool at all, even on high. The staff person in the morning was charming and helpful. Thank you for giving us your feedback. I apologize for not meeting your expectations during your visit with us. I will look into issue with the air conditioner to ensure that the problem is resolved. We hope to see you in the near future. Have a great day. Don't expect a chain hotel & that's the best part! We loved it! Easy access to buses & trains, neighborhood feel & the front desk staff were great! Thank you for giving us your feedback. We are glad that you were pleased with your stay. We would love to host you again. Have a great day. Nice Hotel, but the staff was wonderful very polite and accommodating. They went way above our expectation of quality service. Thank you for taking the time to give us your feedback. We are glad that you were pleased with your visit. We look forward to your return. Have a great day. Awesome because it is older, but we did not have a great experience. Super small room, bad water pressure, cheap body towels, not enough counter space at all in bathroom. nice boutique hotel an great location. staff very friendly. beds comfortable. breakfast not good. ate out instead. 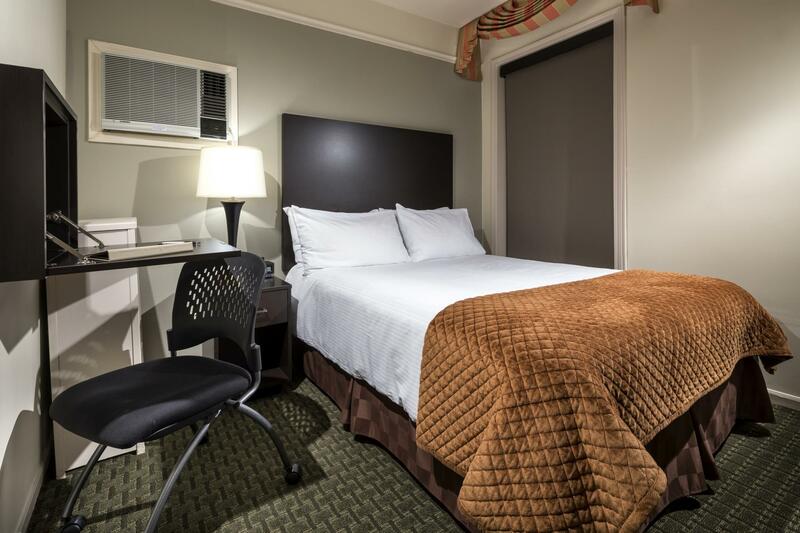 location: hotel is within 15 mins walking distance of the brown loop that takes you to downtown chicago. cost is per trip but you could get a day pass for about slightly more than 5usd from cvs or walgreens. staffs: really nice, friendly and polite. i wasn't allowed to check in early as i arrived around 12 noon but was able to store my luggage and wash up in the lobby's toilet, which was nice. Staff was very helpful. Went out of the way to correct problems. The hotel is older. They could invest in some new windows. We found the Willows Hotel in the Lincoln Park section of Chicago to be a very nice place to stay. When we arrived early they let us have an early check in. Our first room was too cold and they upgraded us to a better room. Staff is very helpful. We enjoyed the neighborhood and the many nice locally owned restaurants just a short walk from the hotel. Il Willows è un albergo dal sapore d’altri tempi in un vivace quartiere di Chicago. La struttura è affascinante,l’arredo classico ma ricercato, nella hall il caminetto è acceso da mattina a sera, e il personale ha sempre il sorriso. Sono venuti incontro alle nostre esigenze con grande disponibilità e gentilezza, dal check in anticipato al nostro arrivo, alla telefonata fatta al posto nostro per risolvere un problema con l’azienda dei trasporti di Chicago. La nostra stanza era ampia e luminosa (anche se non tutte lo sono, è credo l’unica pecca), pulita e con il miglior materasso su cui abbia mai dormito. Ed era un piacere fare colazione seduti a uno dei tavoli a fianco alle finestre mentre guardavo la gente passeggiare. Un altro punto forte è il quartiere, pieno di vita a tutte le ore, è il posto ideale per sentirsi parte della vita quotidiana di Chicago. Ci sono ottimi ristoranti e simpatici caffè a cinque minuti a piedi, così come diversi autobus che passano di frequente da cui ammirare i quartieri che attraversano nel percorso di 25 minuti che porta nel Loop. Non ultimo, il distretto di Lake View, dove si trova l’albergo, non è distante da quello dei migliori locali blues (tra cui il celebre Kingston Mines), che si possono raggiungere anche a piedi con una camminata di mezzoretta (altrimenti c’è un autobus). Per noi il Willows è stato un colpo di fulmine, e se torneremo a Chicago, il nostro albergo sarà certamente lui.